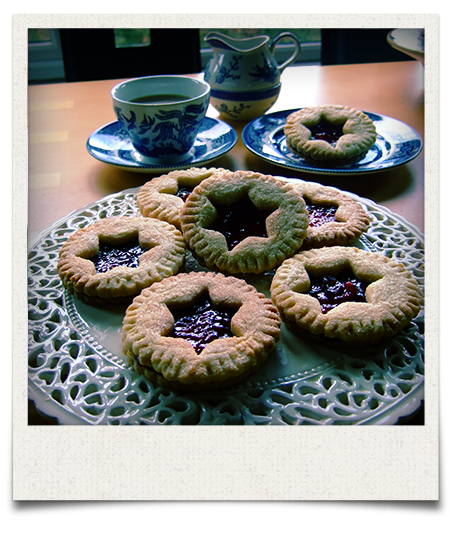 These biscuits are somewhere between a biscuit with real snap and crunch, the type you dunk in a cup of your chosen hot beverage, and those spongier soft biscuits that are almost cake like. That little bit of baking soda lightens it so that it isn`t dry. It can happily be eaten alone or would be nice sitting on the side of some cream and fruit. I grated the lemon zest on a fairly wide grater so it really has bursts of freshness, and the citrus power of a simple powdered sugar and lemon juice concoction shouldn`t be underestimated. I liked the almost honeyed nuttiness of the sesame with the lemon, but it may not be for everyone. I think a tasty and perhaps more traditional substitution for the sesame coating would be poppy seed. 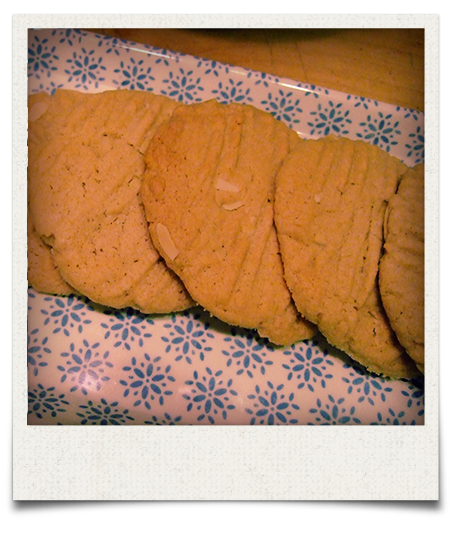 This a pretty versatile biscuit though, so you mix up the zest you like with any nut or seed coating you fancy. 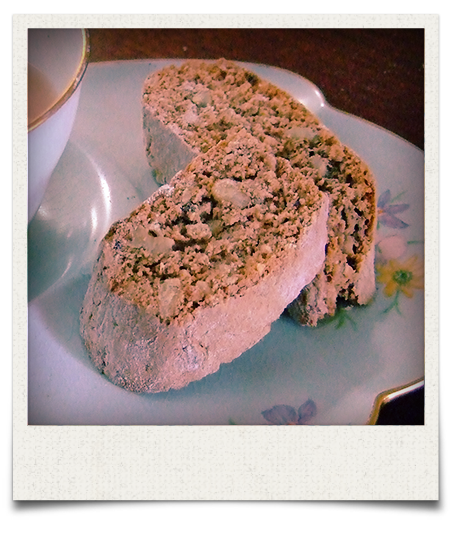 It also can easily be made gluten free by substituting gluten free flour and gluten free sesame seeds. 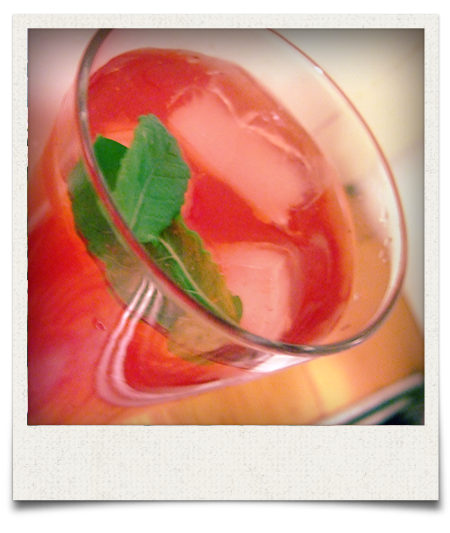 I like any recipe that I can easily make variations of within the same batch, so feel free to mix and match. 1. Mix together the flour, salt and bicarbonate of soda. You can use a whisk to combine them or sieve to get rid of any lumps. 2. Mix the butter until it is soft and creamy. Resist the urge to heat it to make it softer, it can make your biscuits greasy. 3. Add the sugar to the butter and mix until well combined. 4. 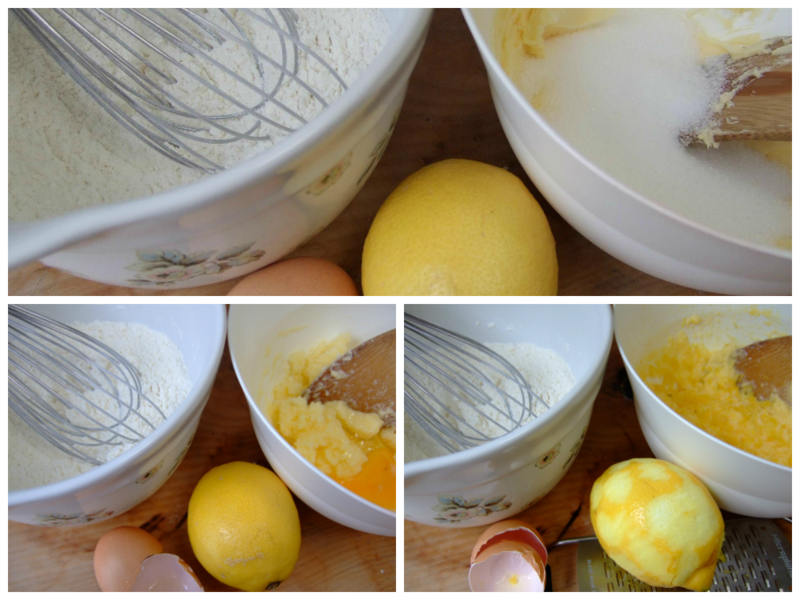 Now add the egg and stir until combined, followed by the vanilla extract, lemon juice and lemon zest. There is no need to beat this as you are not trying to incorporate air. Just mix enough to blend it. 5. 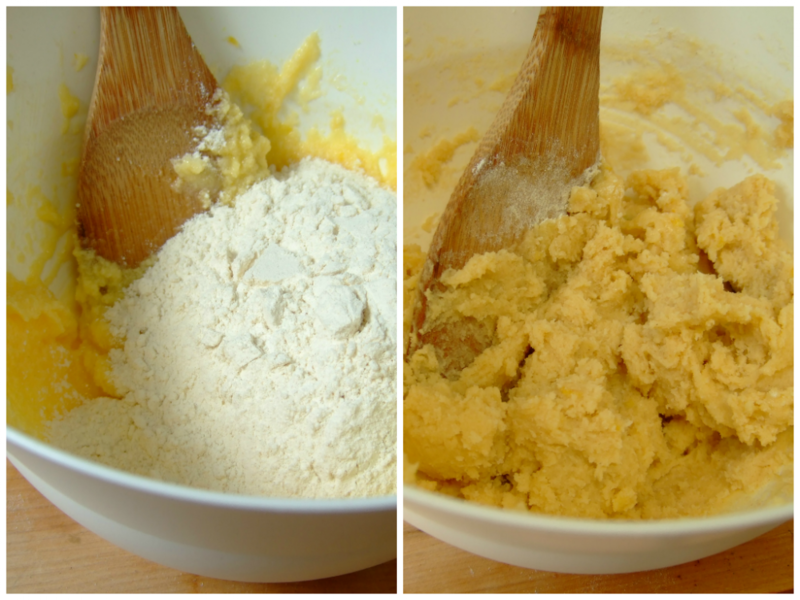 Add the flour mix to the butter mix and stir until just combined. Try not to mix it any more than you need to. 6. Preheat the oven to 170 degrees celcius. 7. Now it is time to shape the biscuits. Pop the dough in the fridge while you line a baking tray with parchment or greaseproof paper. I use a little butter under each corner to hold it down. Take a generous teaspoon of the dough and roll it in the palms of your hands to form rough balls. They should be about the same size as an walnut with it’s shell on. 8. 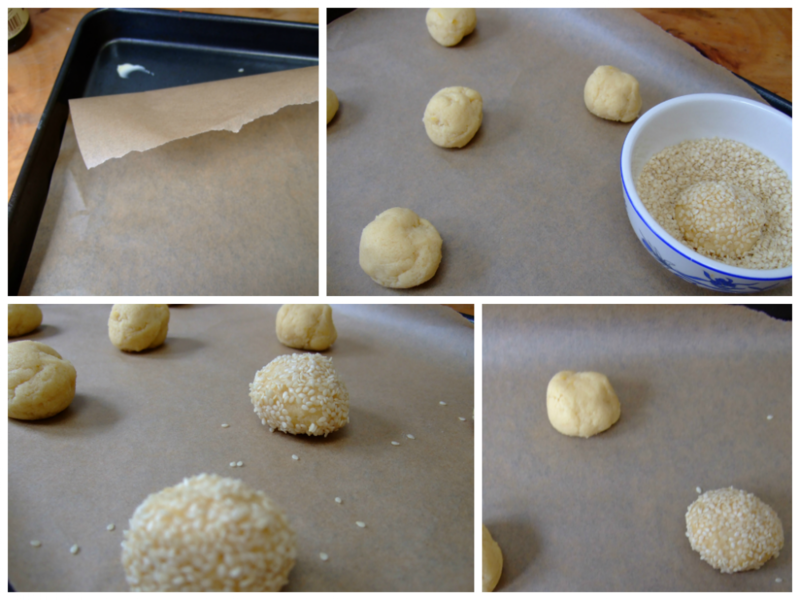 Dip the biscuits in a small bowl of sesame seeds and roll around if you wish to make ones with a sesame crumb. 9. Space them about 3 inches apart on a baking tray. 10. Bake them for about 8 – 12 minutes, depending on your oven. I did mine for about ten because I like them pale with golden edges. They’ll get crispier the longer you bake them. 11. Let them cool for a few minutes on the tray before moving them onto a cooling rack. A spatula or fish slice can help with this. 12. 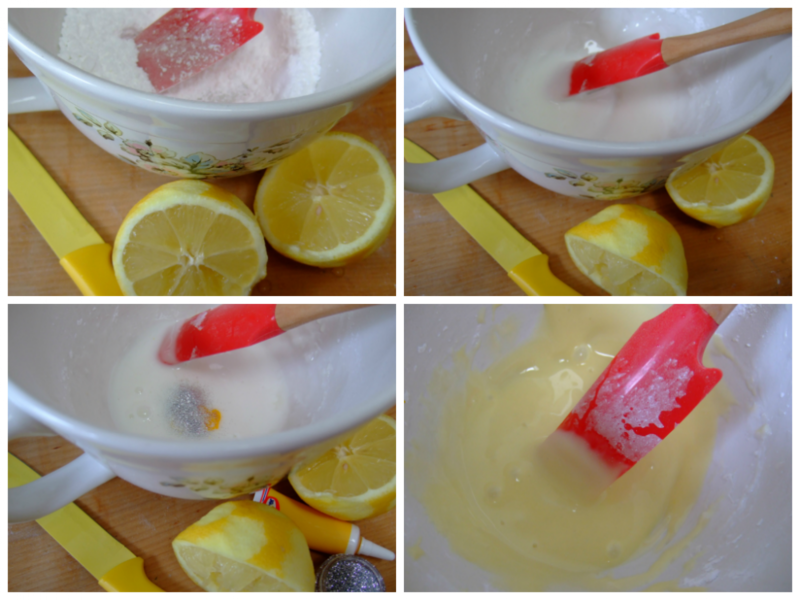 The lemon glaze is simply made by mixing the lemon juice with the icing sugar. It is easier to ice the biscuits if the icing is quite thick. I like it thick enough that it holds the pattern of the icing falling back into the bowl for a few seconds. I coloured mine pale yellow and added edible glitter but I may have been getting carried away at this point…. 13. 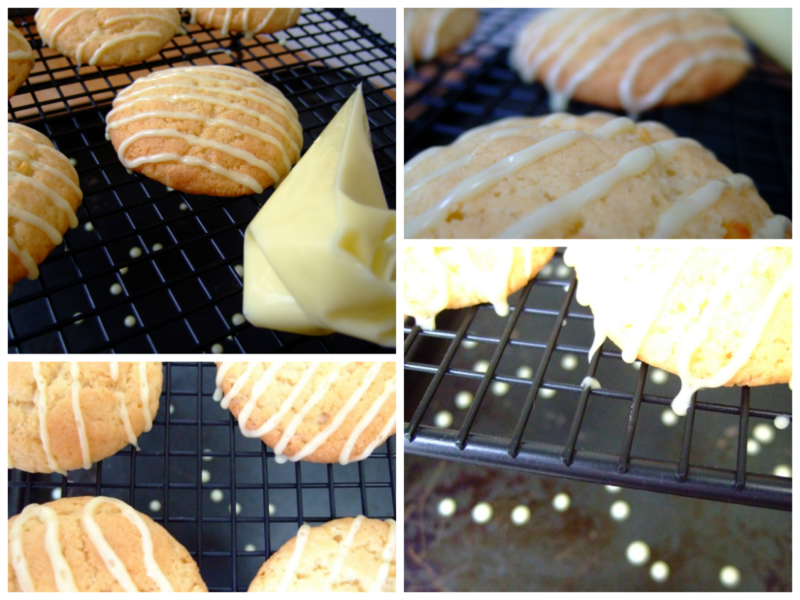 Drizzle the icing over the biscuits. 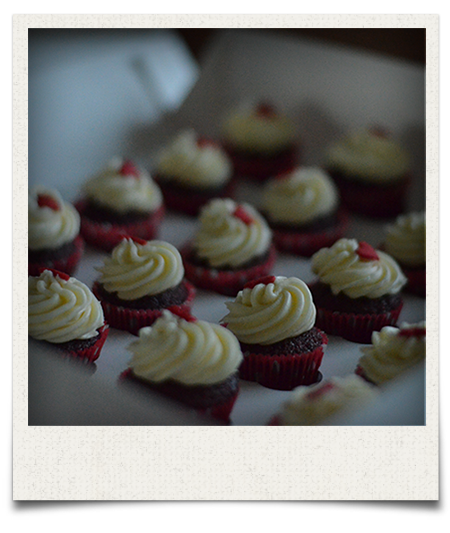 You can use a spoon or a piping bag for this. I put a tray under the cooling rack to catch any drips. 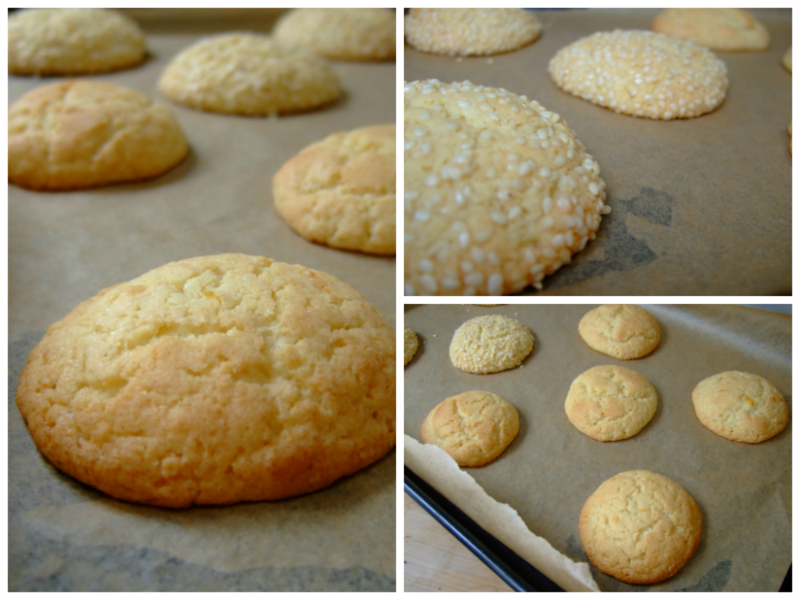 There you have it, your finished biscuits! 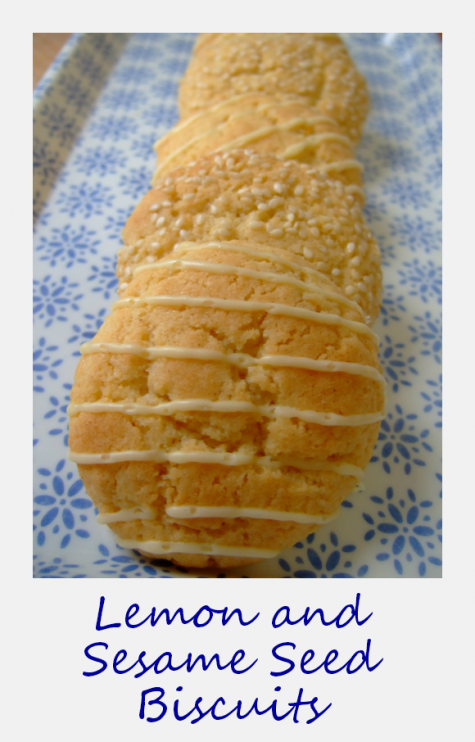 Another great variation would be replacing the lemon for lime, and sesame for coconut! A tropical treat! 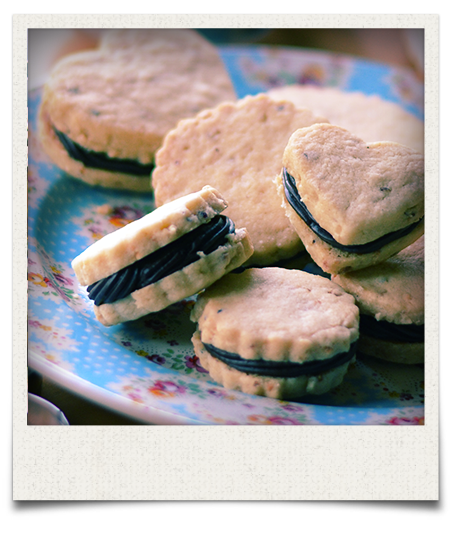 If you’re looking for other biscuit recipes, check out my recipe for Almond and Raspberry Jammie Dodgers, lactose and dairy free peanut and almond biscuits, walnut and hazelnut cantuccini or some decadent hazelnut shortbread sandwiched with chocolate ganache! Great post! Will defo have to try this one. Oh good! I am sure you can go dairy free with them too! 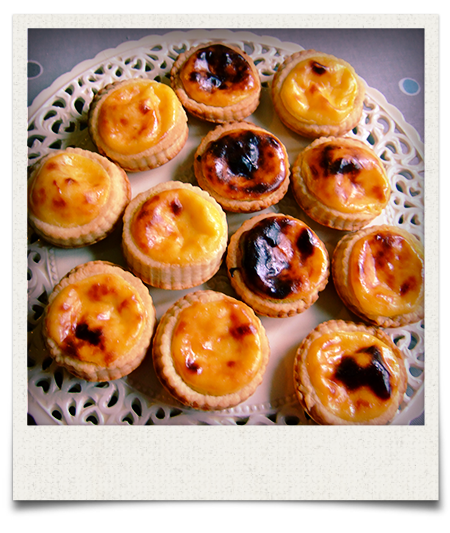 Such a simple delicious recipe..there’s no excuse not to make them! Thanks Oonagh, I would love to hear what you think! Thanks Oonagh! I would love to hear your thoughts on them!